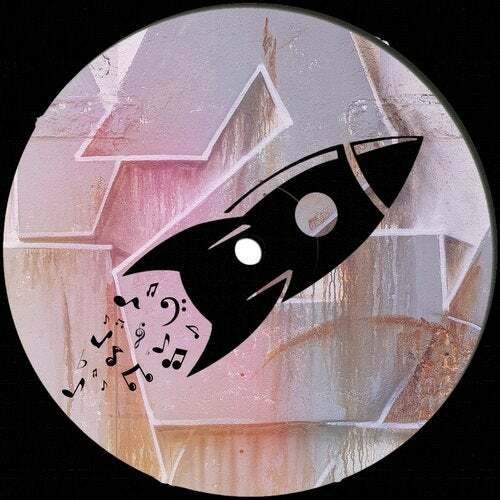 Addictive EP with 'tribal house' mood by DJ Marika, Al-Fernandez. The full power of Tech House sound with huge drum lines, fatty bass and solid groove mixed with 'tribal' soul and smoothly arrangement. It takes over your mind into space.